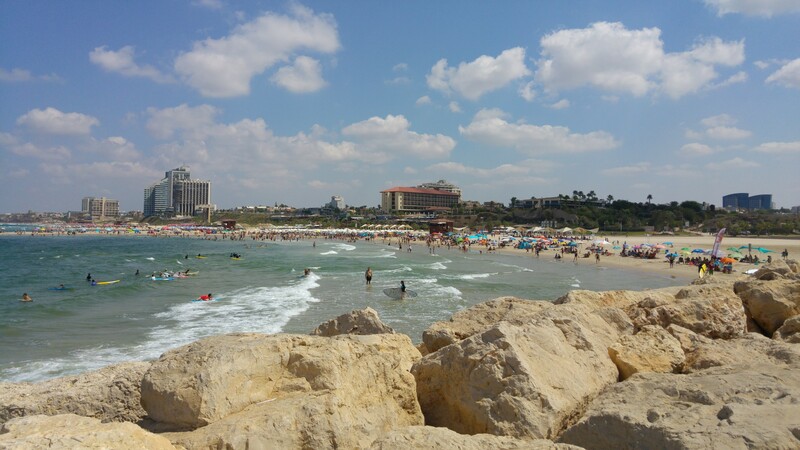 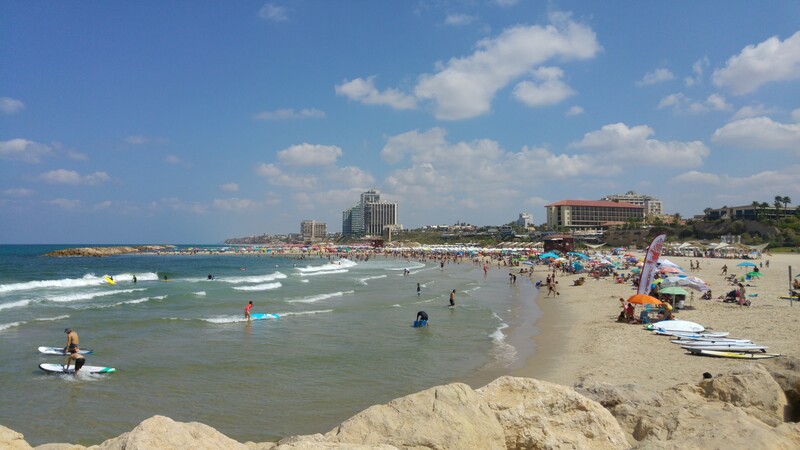 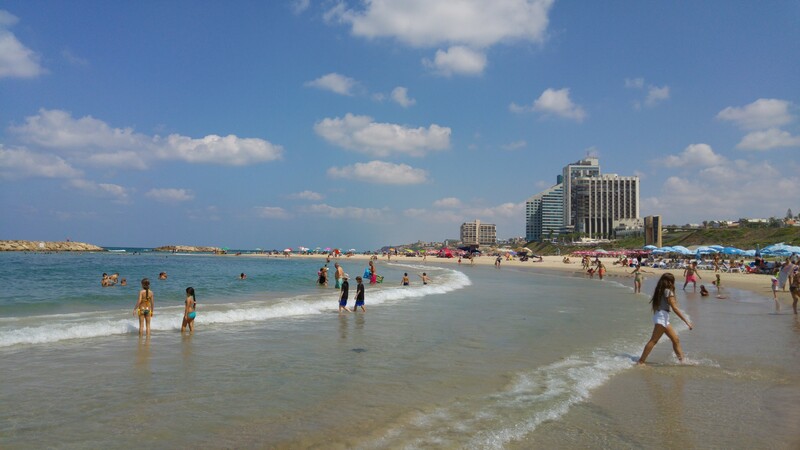 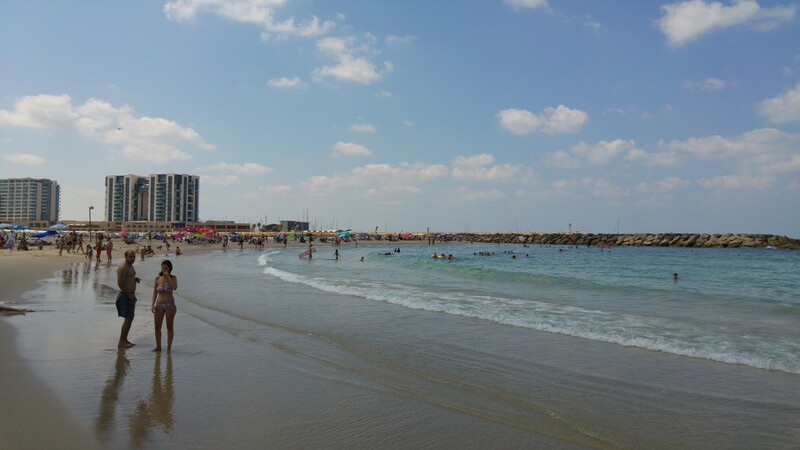 I think most people visiting Israel are pleasantly surprised by how nice the beaches are in the coastal cities. 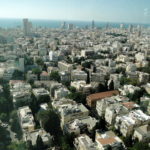 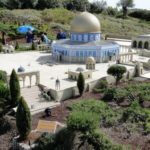 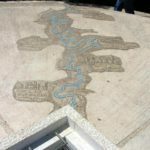 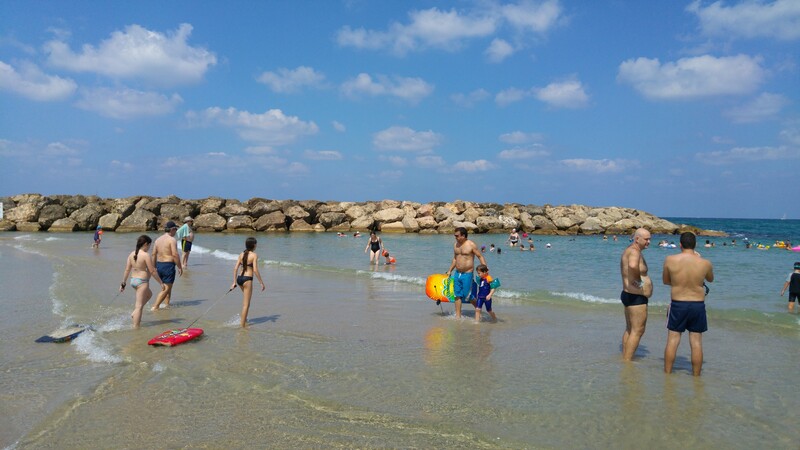 Tel Aviv, the vibrant energetic heart of contemporary Israeli cultures, boosts a very long coastline with some fine beaches, but those tend to get rather crowded and loud. 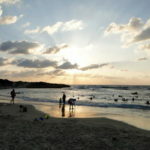 For the more ‘posh’ and sometimes laid back beaches you need to venture out a bit. 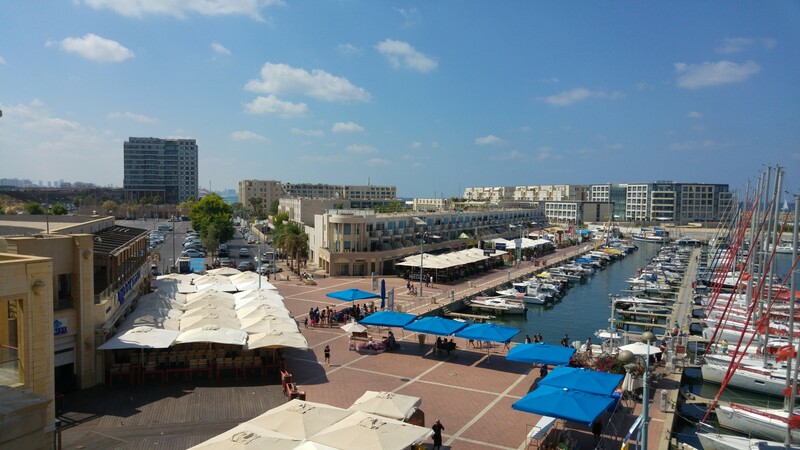 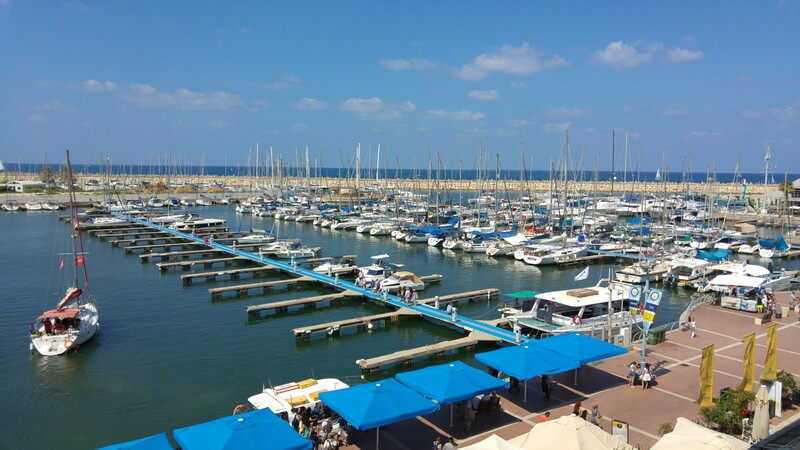 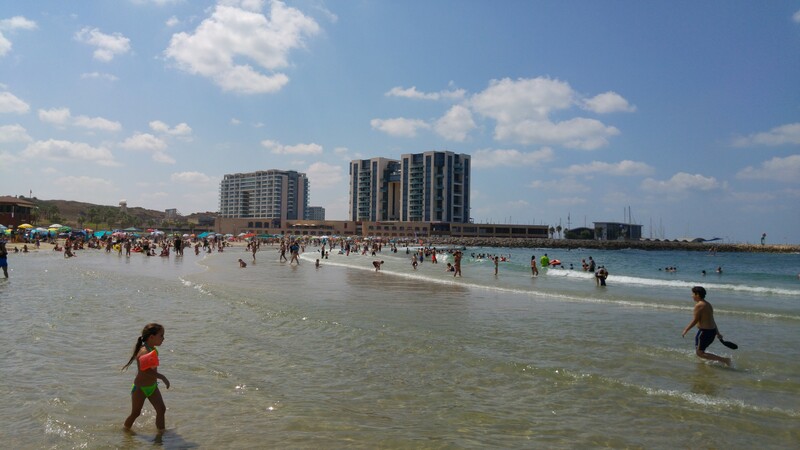 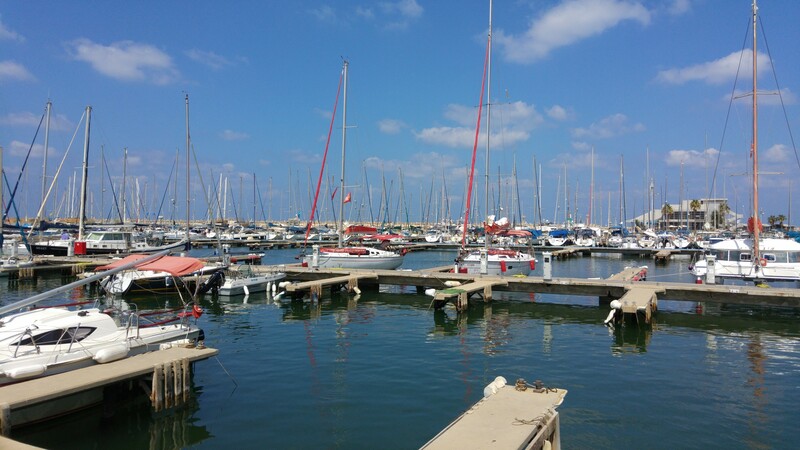 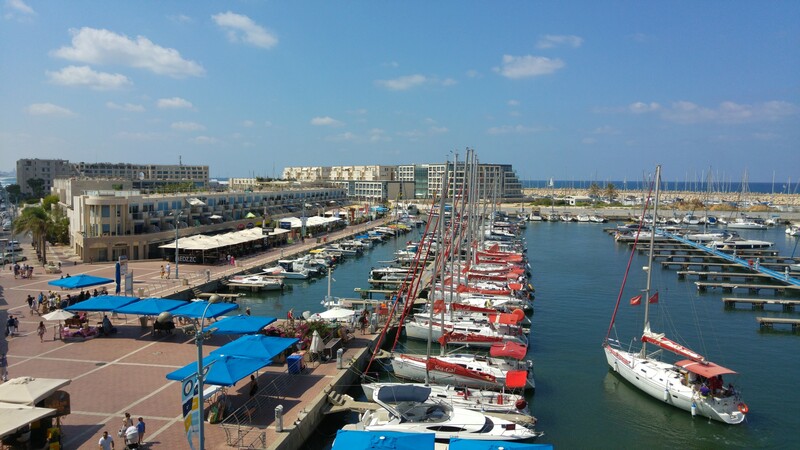 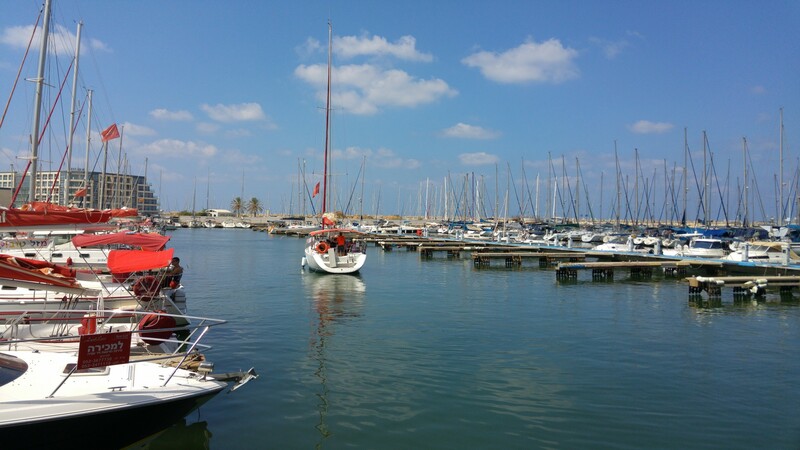 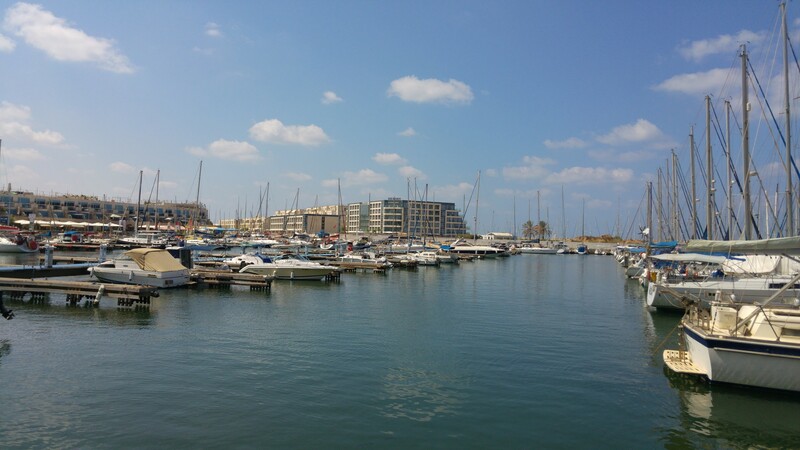 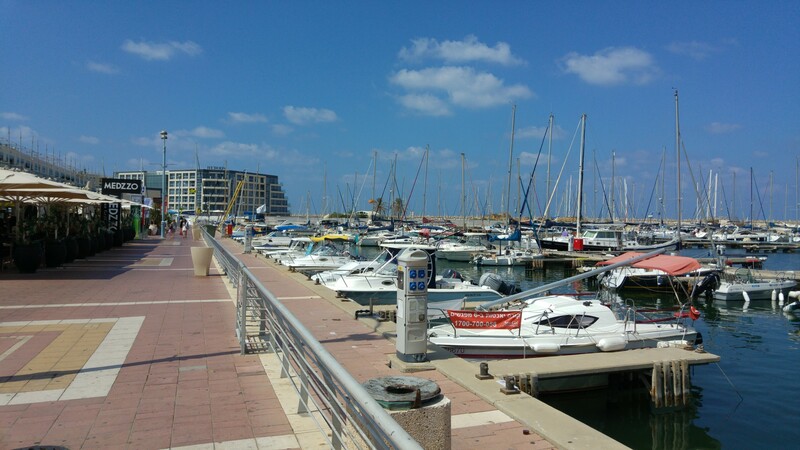 The one in Herzliya is a good example, not too far away from the Israeli Silicon Valley in Herzliya, it has a very nice marina area with lots of luxury hotels, cafes, and restaurants, with a very nice clean beach to chill. 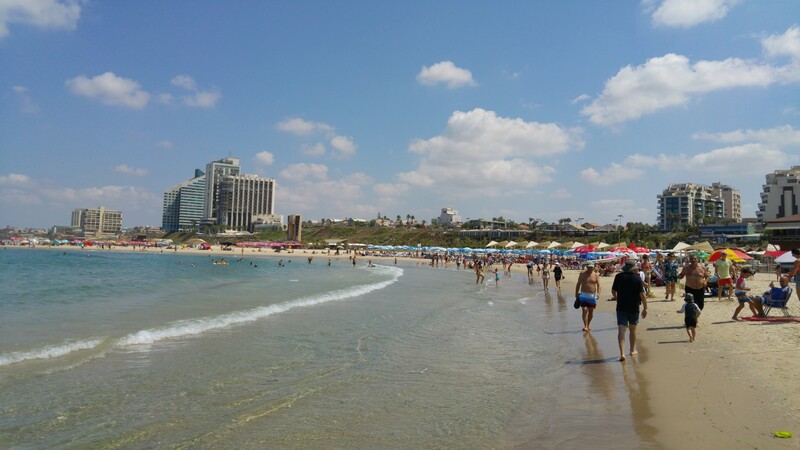 I visited on a Saturday noon, perhaps the busiest time of the week, and it wasn’t too crowded . 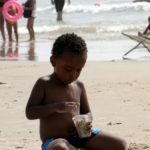 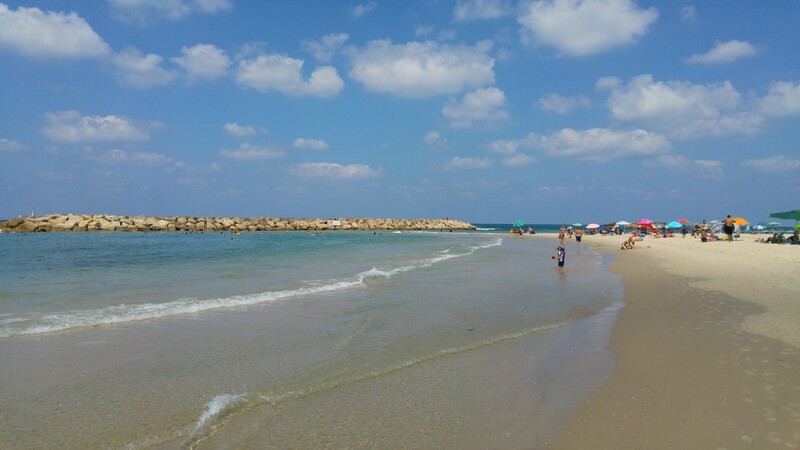 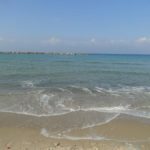 A great beach, a bit off the Tel Aviv-Yafo area, in a somewhat posh area, with fluffy white sand and very clear waters.